Sip + Sail: Get the Best All Inclusive Beverage FREE when booking a balcony and above. 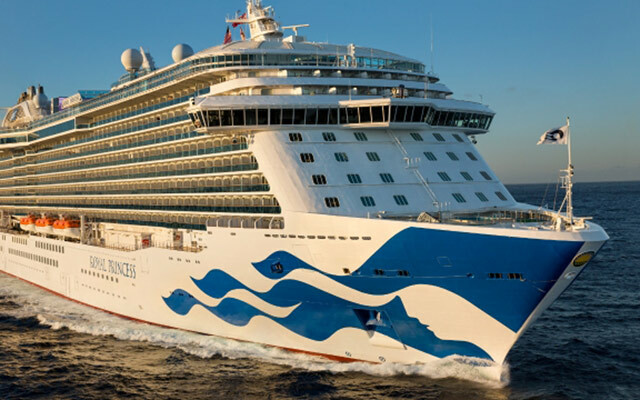 Princess Cruises’ most popular sale is back! Whether it’s a tropical cocktail in the Caribbean, a New Grounds cappuccino in South America, a glass of wine in the Mediterranean or a beer in Alaska, drinks complement the cruise experience. With all destinations, select Summer 2018 - Spring 2019 voyages are on sale.